It seems to be a norm that every woman wants big eyes. 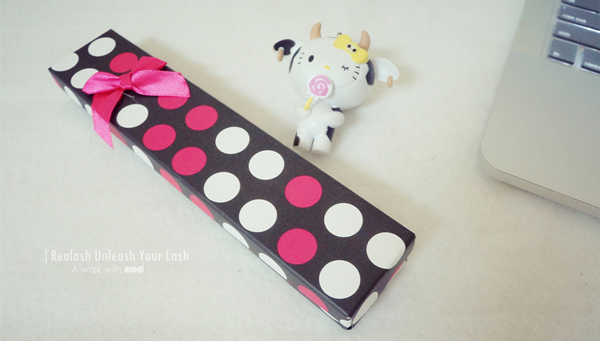 Every cosmetic brands in the market tries their best to offer big eye products to capture the hearts of the ladies. There's a saying, the eyes are the windows to the soul. Hence, lashes are the curtains of the window. To have big dolly eyes, one must not forget to emphasize the lashes. I was blessed with big eyes and kinda long lashes (thank you mummy! ), but they are not thick and long enough (never satisfied eh?). Plus, they are kinda flat which is why I can never live without a curler. 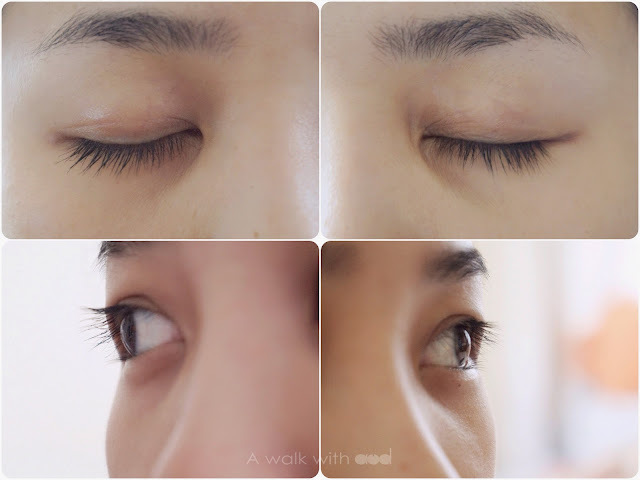 Thanks to REALASH Cosmetic from France, we can now have long and thick lashes without going for pricey eyelash extension that only last for a month or so. 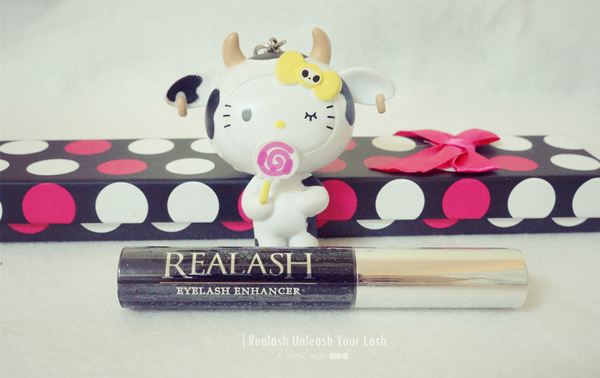 REALASH was said to be the world’s best eyelash enhancer. 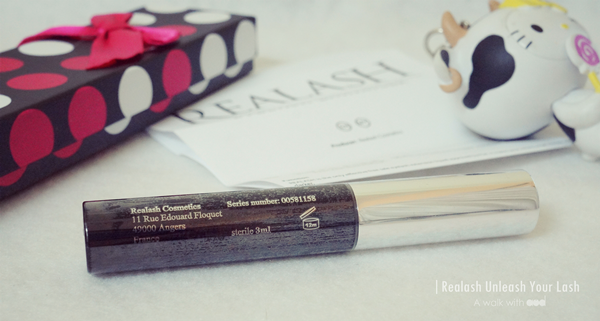 It claims to give you luxuriously thick eyelashes, lengthened and seductively curved to the max. 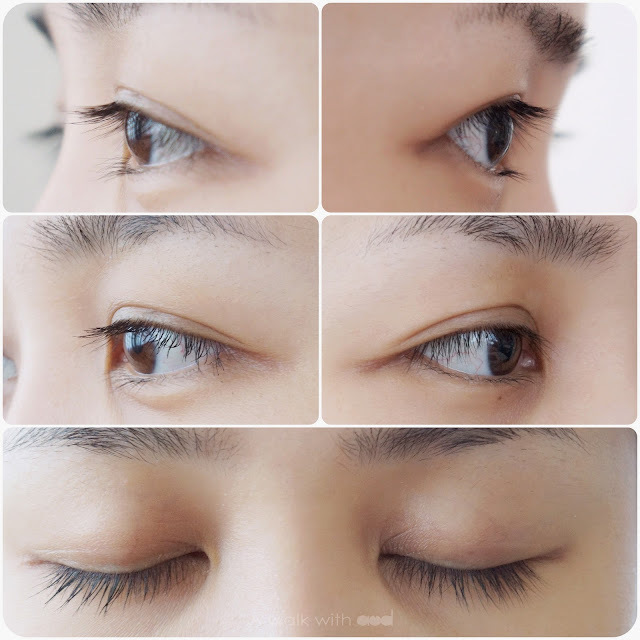 According to the website, eyelashes need 30 days to grow but most times mature eyelashes fall before new ones are fully grown which causes a visually unpleasant effect but REALASH helps your eyelashes to grow faster and stronger. The density goes up, your eyelashes will look longer and fuller. Plus, it doesn't irritate your eyes. Mine came in a cute polka dot box with a manual scrip. Here's some "before" comparison photos with and without mascara. Left with one coat of mascara, right is without mascara. I can't wait to try it on and show you the result. It was said that you can see the difference in 30 days! 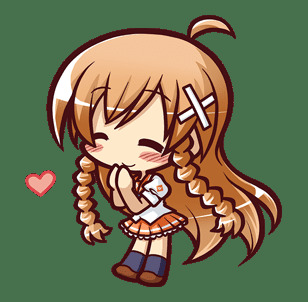 So, wait for my update on the results ya! Really? It's my first time trying! Hope to see good results!